At Cornwell Jackson, we work closely with individuals and families to ensure a healthy financial future for you and your loved ones. Our professionals evaluate and plan successful financial strategies tailored just for you. 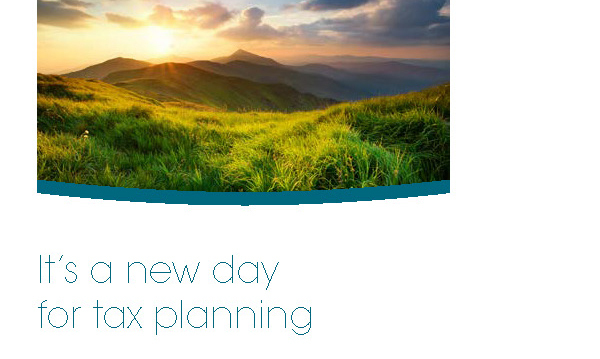 At Cornwell Jackson, our highly experienced tax accountants focus entirely on tax planning and preparation. We are committed to continually upgrading our technology and processes to gain efficiency. You can be confident that your tax returns are expertly prepared and provided to you in a timely manner. Personal tax planning demands specialized solutions for individuals and families. At Cornwell Jackson, tax planning is a year-round focus, not a year-end frenzy. We consistently search for ways to minimize tax obligations and increase cash flow to maximize your return on investment and work on your behalf with the involvement of your personal advisor when needed in oversight and final review. We integrate income tax planning with estate and retirement planning to assure you and your family a secure future. We are pleased to offer individuals a complimentary initial consultation to assess your ability to minimize tax and plan more efficiently for the future. The IRS today released an updated Withholding Calculator on IRS.gov and a new version of Form W-4 to help taxpayers check their 2018 tax withholding following passage of the Tax Cuts and Jobs Act in December. To access the tools and a list of FAQs, use the links below. 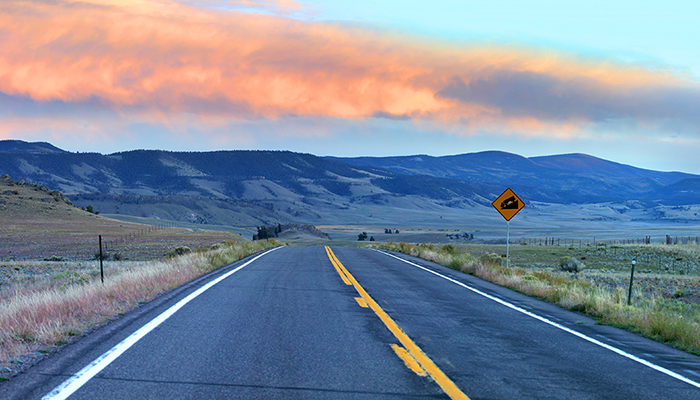 This guide provides an overview of the most consequential changes under the TCJA and other key tax provisions you need to be aware of. It offers a variety of strategies for minimizing your taxes in the new tax environment. It will be important to work closely with your tax advisor this year. He or she can help you identify which changes affect you and the best strategies for maximizing the new tax law’s benefits and minimizing any negative tax ramifications. 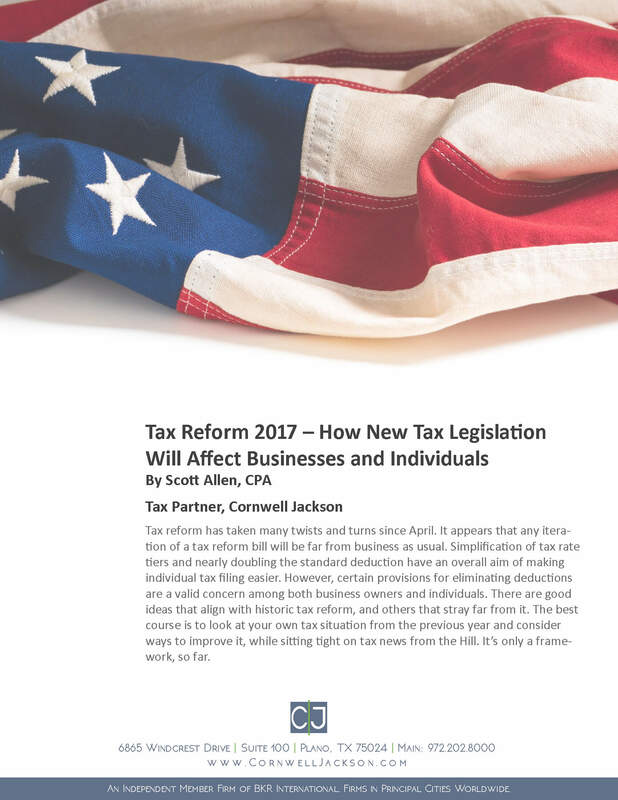 Plus, more tax legislation could be signed into law this year, and your tax advisor can keep you apprised of the latest information. We know it’s a tough transition to stare at your 30s and say good-bye to youth. Seriously, though, millennials have great opportunities to transform how people live, work and do business in the next three decades. With that power comes great responsibility to manage your finances wisely. This article will stare into the abyss of mortality with you and help you recognize the possibilities to soar rather than settle. Tax reform has taken many twists and turns since April. It appears that any iteration of a tax reform bill will be far from business as usual. Simplification of tax rate tiers and nearly doubling the standard deduction have an overall aim of making individual tax filing easier. 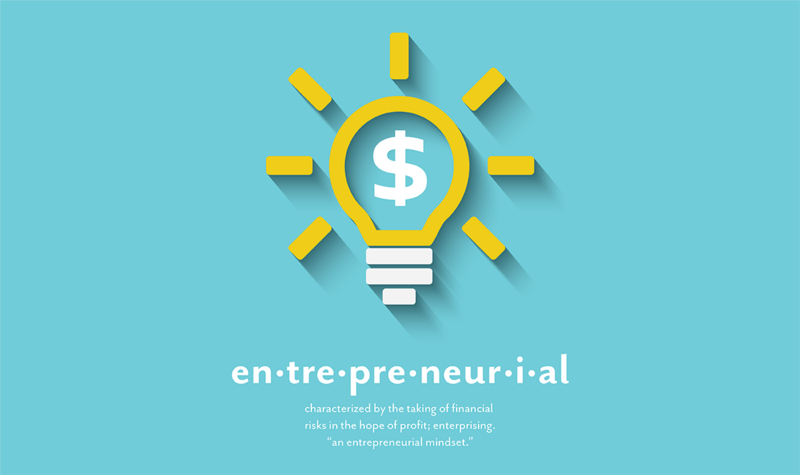 However, certain provisions for eliminating deductions are a valid concern among both business owners and individuals. 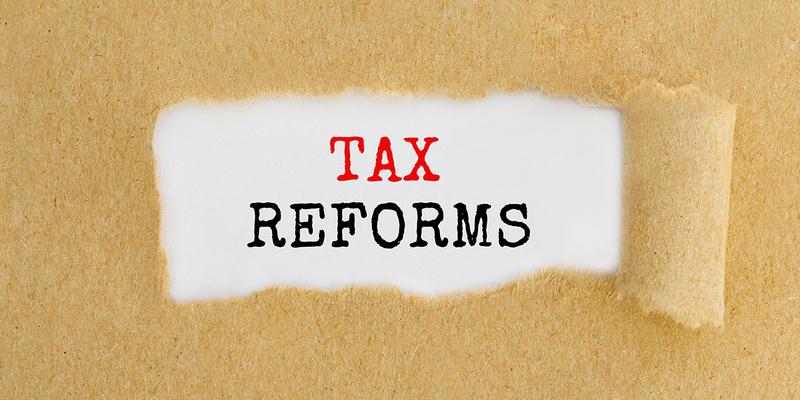 There are good ideas that align with historic tax reform, and others that stray far from it. The best course is to look at your own tax situation from the previous year and consider ways to improve it, while sitting tight on tax news from the Hill. It’s only a framework, so far.